More and more dog rescue centers are being built all over the world. This is because there are a lot of organizations and private groups that are into the dogs’ welfare. Among the dog rescue centers is the Pit bull rescue center. 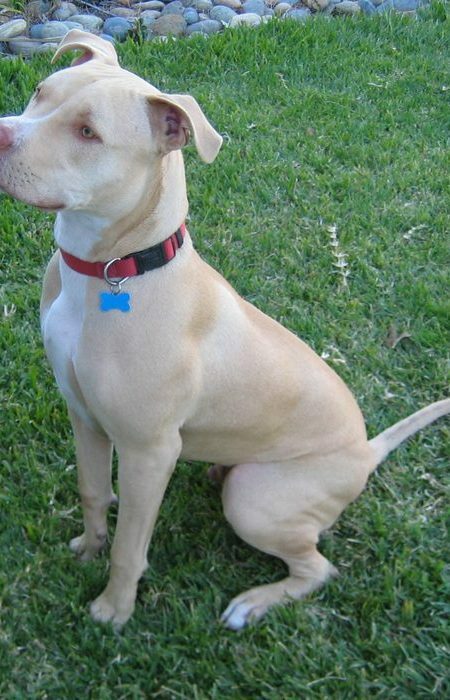 Rescue centers focus on rescuing pit bulls, rehabilitating them, and eventually rehoming them. 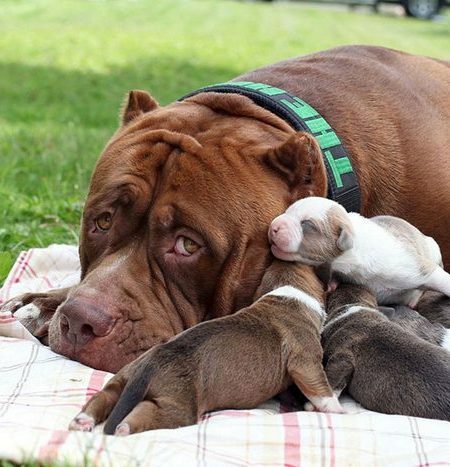 Being a foster parent is a huge help to any rescue center. If it weren’t for the foster parents, these dogs will end up suffering in the shelters and will not have a good place to call home. Fostering doesn’t just give you the chance to take care of a dog and enjoy his company but the chance to help save dogs’ lives. What You Should Do as a Foster Parent? From dog bath, feeding, love, affections and the likes, all are needed by your dog. Think that you are the real owner of the dog and there is no time limit of taking care of it. This way, you can give your all to make the dog feel that he or she is special. How Long Will the Dog Stay with You? This is one of the usual questions asked. Well, the answer is it depends. 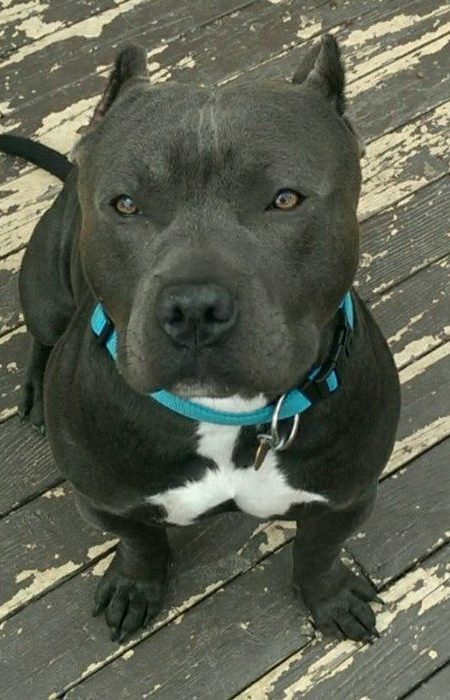 Some pit bull rescue centers allow a couple of weeks up to months. If there are a lot of people who want to adopt dogs from the center, then the time of fostering may be shorter. The dog will stay in your home until someone adopts him or her. Are There Any Requirements to Become a Foster Parent? To become a foster parent, there is no need to prepare a lot. As long as you really love dog and have patience, then you are an ideal foster parent. Do not worry if you don’t have a huge yard because it is not a prerequisite to become a foster parent. Do You Have to be Home All Day? If you are a busy individual, you shouldn’t worry about leaving your dog at home. However, if you have other pets at home, make sure you separate them from each other. 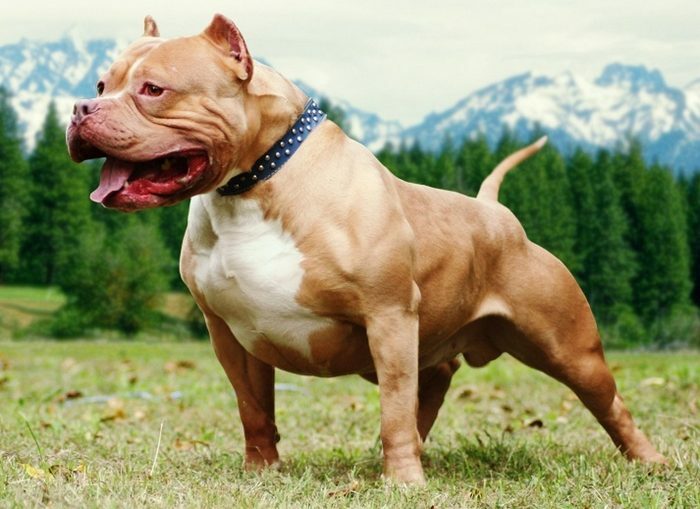 Pit bulls are known to be very strong and moody and may hurt your smaller pets if it happens that they fight. Also, make sure that you schedule a day for grooming. If you don’t know how grooming a dog is done, you can always opt for dog grooming on wheels. The best thing about fostering a dog is that you don’t have to shell out any amount of cash for the dog’s necessities. Pit bull rescue centers are mostly supported by a lot of groups and individuals that is why the dog’s needs like crates, food, collars, beds, and toys are shouldered by the center. There you go; you now have an idea what it will be like to become a foster parent of a dog coming from a pit bull rescue center. Decide now to get the chance to have this kind of experience.